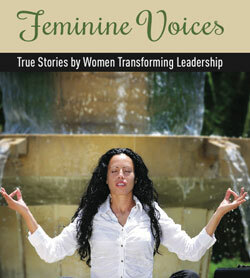 Heal My Voice’s mission is to empower women and girls to step into greater leadership in their lives. 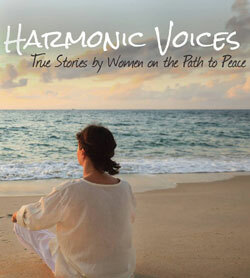 We believe women are pivotal role models in their homes, communities, and institutions. 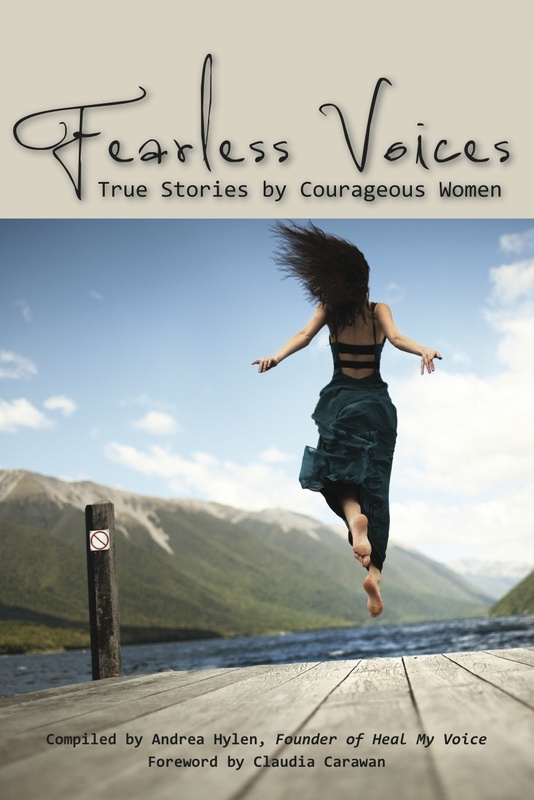 Our programs and projects do this by creating a safe, intimate space for each participant’s voice, allowing each woman to experience her situation authentically and speak from her place of truth and inner authority. We believe humans who trust their ability to speak and express themselves are a powerful force to unleash into this world. In short, we believe your voice matters. 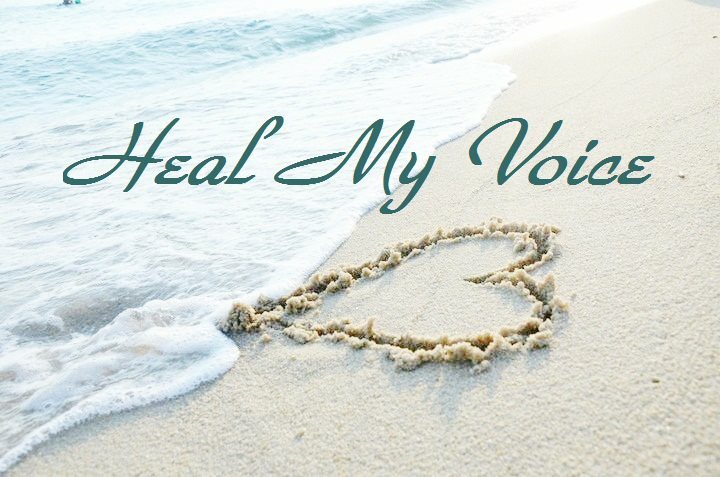 Andrea Hylen founded Heal My Voice because in her personal and professional life, she had seen how grief, trauma and loss had silenced teenage girls and women. Their spirits had been crushed and they had lost confidence and hope. 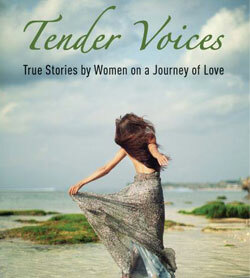 Heal My Voice emerged out of a book process that developed when 44 women agreed to write a story for the book, “Conscious Choices: An Evolutionary Woman’s Guide to Life.” During the project, women healed a story in their lives and naturally stepped into leadership. They became gentle readers for each other, ran the weekly phone circle offered one on one encouragement, support and the role of editing. Heal My Voice has become a structure to support more women in healing and building supportive community during the process. 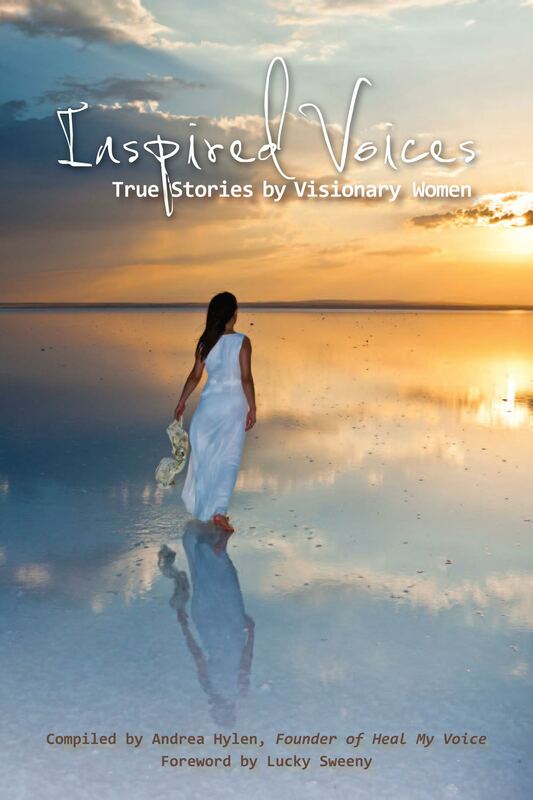 Heal My Voice has conducted letter writing projects with women in prison, supported journaling and visual arts projects with women in recovery, and published more than ten books of individual stories by women in the United States and Sweden. We entered 2015 celebrating receiving our 501(c)3 status. As we enter 2017, our words are innovation and awakening. 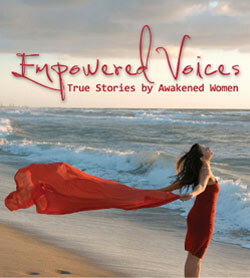 Women awakening a new world and using their voice to make the world a better place. When you support our mission with a donation or sharing our program links, you help keep our transformational programs affordable for women from all walks of life and from around the world.